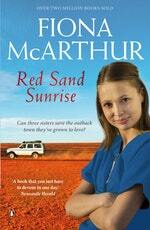 When the father she barely knew dies suddenly, midwife Eve Wilson decides she owes it to him to go to the funeral and meet her stepfamily in Red Sand. She doesn't expect to be so completely charmed by the beautiful remote township in far west Queensland – or by local station owner, Lex McKay. After disappointment and heartbreak in Sydney, Dr Callie Wilson doesn't hesitate to move home and spend some time with her grieving mother. The chance to establish the area's first medical clinic seems a perfect opportunity, and Callie is keen to involve Eve, who she's just getting to know. 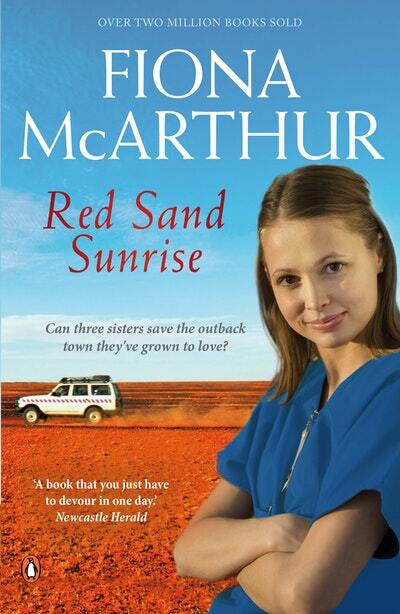 Melbourne-based obstetrician Sienna Wilson can't understand why anyone would want to bury themselves in the outback, but when her hospital sends her north to research the medical mystery affecting women in Red Sand, it seems fate is intent on bringing the three sisters together. 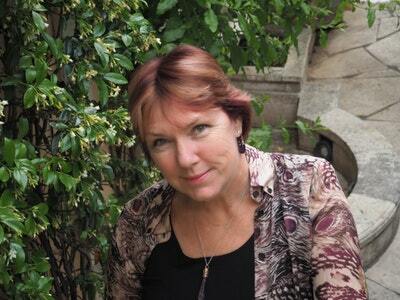 And when disaster strikes, they must each decide if being true to themselves means being there for each other . 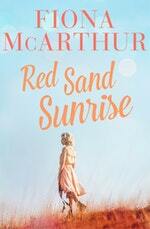 . .
Love Red Sand Sunrise? Subscribe to Read More to find out about similar books.